Planning a trip to the land of Ice and Fire? Better to get ready for any conditions 🙂 so below are my suggestions regarding What to pack for Iceland - Tips and recommendations for Summer and Winter, for both women and men. And these Iceland Packing list include my suggestions of coats, jackets, boots, gloves, thermal layers... with the basis of what to wear in Iceland to keep warm, safe and comfortable! 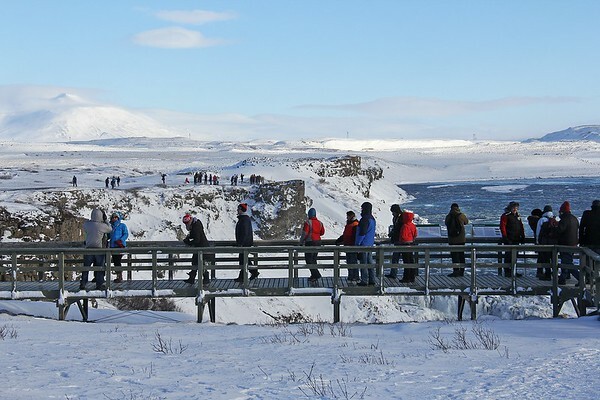 Let me start by sharing some general tips about traveling to Iceland to help you understand my suggested packing lists for both Summer and Winter. TIP #2 - Layers Layers Layers - This is the essential surviving rule in Iceland 🙂 The weather changes constantly and you ever know how the temperature will feel, when the wind will pick up or when it will rain. So keep layers accessible and change with the weather by adding or removing. TIP #3 - Thermal underclothes, gloves, hats and scarf even in Summer - Yes I have used my gloves, hats and scarf even in Summer. When the wind starts blowing you will be much more comfortable if you are wearing all that. It does not take so much space in the luggage. And it will be especially appreciated when waiting outside at night to see the northern lights! 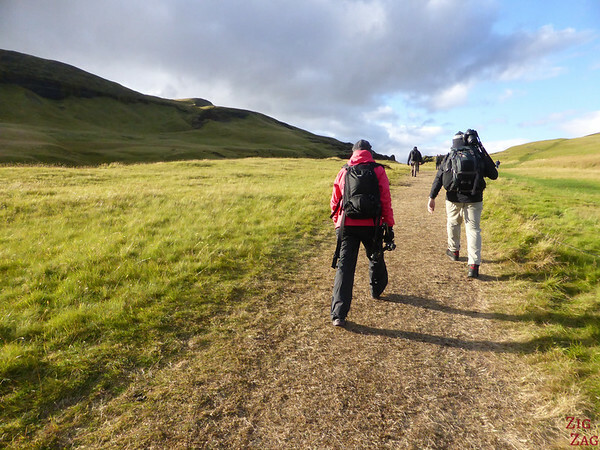 TIP #5 - Some people manage with sports'shoes in Summer but I think Waterproof hiking boots are best to travel in Iceland. This way you don't worry about potential slippery paths, you know your feet will stay warm. 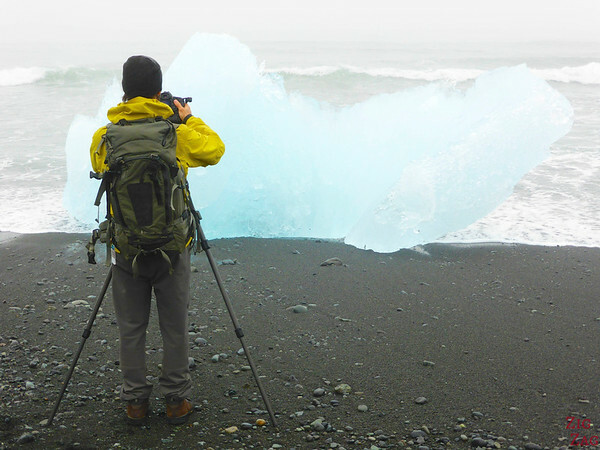 For example, when I was taking picture at the magnificent Diamond beach, I was focussing on my camera and on the ice and several times got surprised my waves that came a lot higher than other. My waterproof shoes were very efficient! TIP #6 - In Winter, the path to the waterfalls and other points of Interest can be snowy and icy - You would always carry with you Ice Grips to add on your boots and feel stable and safe anywhere. And now my suggested packing lists for Iceland - first Summer and next Winter!!! And you can also check out my article about the best time to visit Iceland to learn more about the weather conditions. However there are not much difference, and I would package the months of November to April into the same Winter Iceland Packing list. As I said earlier, I think for Summer you should bring a jacket that is not too warm and use layer instead. But it must protect you from the rain and the wind. North Face has some really great product for adventure travel. And even if you do a simple road trip, traveling around Iceland is kind of an adventure. This jacket exists in many colors - it covers really well from the rain and breaks the wind properly. Warm and comfy. Ready for the adventure! In theory in Summer you can wear any kind of shoes. But I think to feel comfortable walking anywhere and exploring the landscapes, it is better to have your feet warm and dry in waterproof hiking boots. Very practical to keep in your rental car and add when needed (weather conditions are unpredictable, I can't guarantee you will or will not need them). This is what I wish I had many times when traveling in Winter and always forget. It is so annoying when the snow enters the shoes by the top!!! This simpler version does the job but will be slightly less easy to put on when needed. If you are going to be chasing the aurora borealis, I strongly recommend to bring underpants with you. When you are waiting and watching outside at night, it is really cold. Same in Mid-sumer for the Midnight sun and its beautiful light. Underpants should be brought in your luggage all year round. Thermal leggins you can wear under your pant for the cold and windy days or during your night chasing auroras. Same for men. Don't play the macho and put them on. Better not to feel freezing. Don't forget your extremities. This is where you will feel the cold the most. So bring scarf, gloves and hat to feel better and focus on the landscapes rather than the cold wind, especially when admiring the northern lights. I am conflicting about which gloves to recommend for your trip to Iceland. It is a complicated story. And if you want to take pictures with your photo, you need a touch screen option. I made the mistake to bring a very light hat. 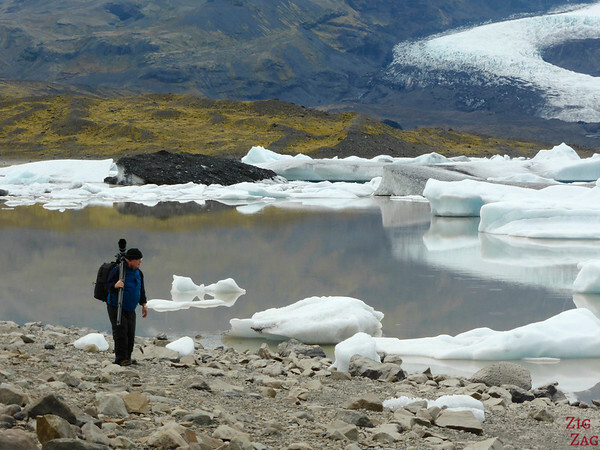 One of the first purchases I made in Iceland was a thick hat and I used it a lot during the trip. I am so sad I have lost it during my trip to Scotland.... Anyway, below are 2 suggestions for men and women. To admire all the details of the scenery, the puffins and the details of the glacier tongue, traveling with binoculars is a great idea. Check out my practical guide to choosing the best binoculars for travel for you. I never travel without my emergency thermal blankets even in warm weather. You never know what can happen and they are very efficient at keeping you warm. And they take very little space. This is for Summer only, especially in May, June and July and the sun does not go down for long. Many hotels are good blinds but it is not systematic. 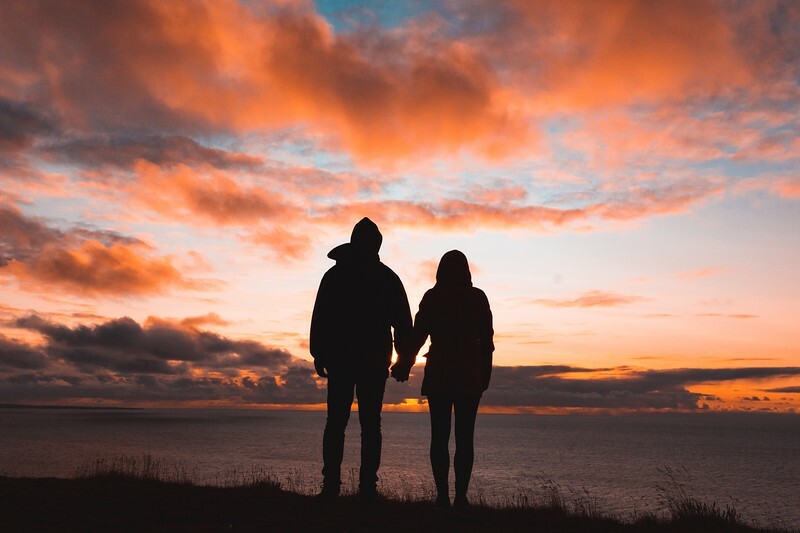 Thank you for this list, it was very helpful for me and my bf! I guess the trick is layers! Thank you for the very helpful list ! For a 2 week trip at end of July, will I be able to manage with 1 waterproof pants ? Do these dry quickly (as in overnight) ? The rainproof jacket you recommend — did you find it kept you dry ? Will ponchos do the job too ? You can shake the rain overpants when you remove them and most of the water falls from it. You can use ponchos or anything you normally use for rain. Those are just suggestions. I personally don’t find ponchos practical with all my equipment but take what you like.